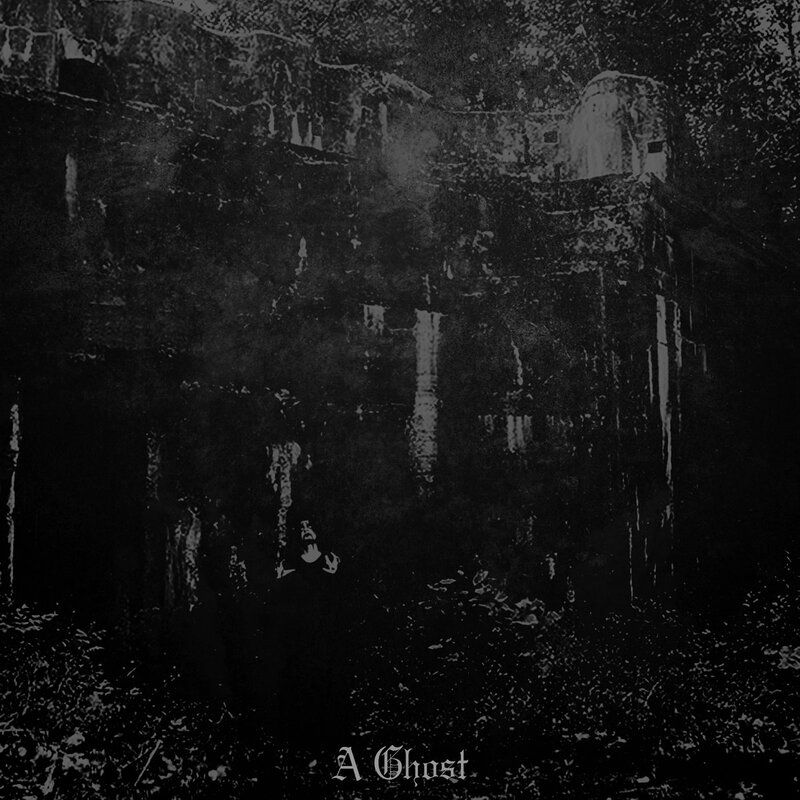 This Noise Is Ours: Pa Vesh En - A Ghost 7"
Pa Vesh En - A Ghost 7"
Iron Bonehead continues to unearth plenty of raw black/death metal. The label released this 7" earlier this year, featuring two song by Belarussian raw black metal project Pa Vesh En. This is the band's third release for Iron Bonehead, following the two earlier demo tapes "Knife Ritual" and "Dead Womb" respectively. This 7” follows a familiar and well-trodden path when it comes to the recent release campaign of Iron Bonehead. Raw, hellish black/death metal from countries with growing scenes. Haunting And Mourning is noisy and it’s form contains a sound that’s bristling with guitar feedback and embittered shrieks. The drums and bass are buried deep within the recording’s core. It’s uneasy but because of that it’s also engaging and enjoyable if you like something that’s outside of the norm. Like Haunting And Mourning, second song Gruesome Exhumation is another lengthy number, with less focus on blasting and more on head-splitting noise that crawls forward at it’s own pace. There’s subtle melody present here, buried within the feedback and that gives it a nice level of ambience. With Pa Vesh En being such a new entity, it’s only natural that the band’s sound is developing but there’s no harm at all being done by this teasing EP. Another underground extreme metal band to keep tabs on for sure. Aparthiva Raktadhara - Agyat Ishvar 7"